For the past 10 years, Minnesota and 37 other states have pooled their resources to test the effectiveness of roadway safety improvement strategies. The project, appropriately titled “Evaluation of Low-Cost Safety Improvements,” evaluates key strategies laid out in a national guidebook aimed at reducing the number of annual highway deaths. 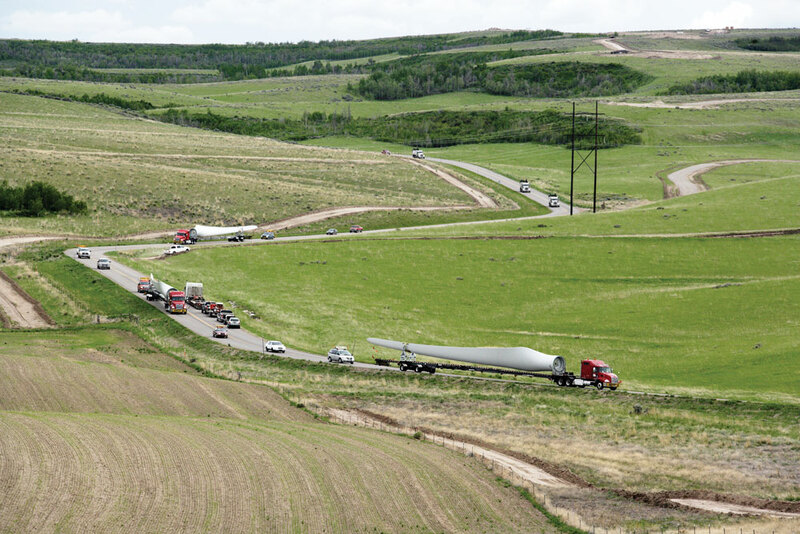 Participating states say the project, which has now been extended a total of eight times beyond its original scope, has been a resounding success. 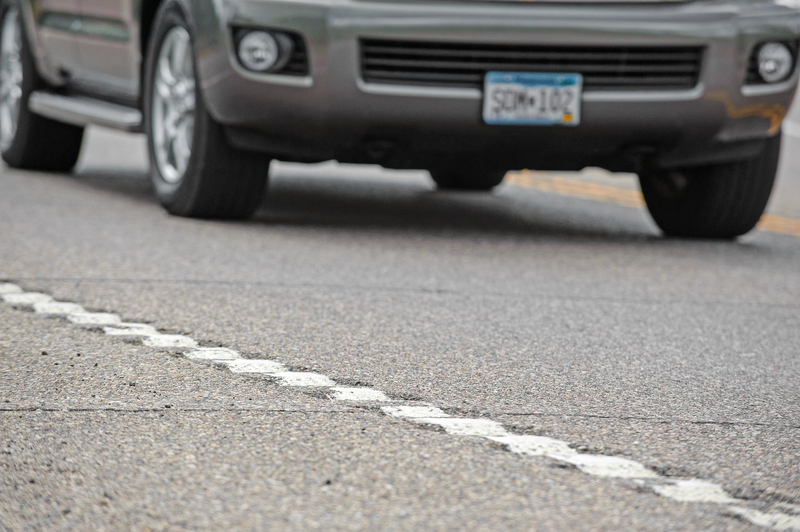 MnDOT Safety Engineer Brad Estochen said the pooled-fund study has provided state DOTs much-needed evidence to gain support for implementing new safety improvements. 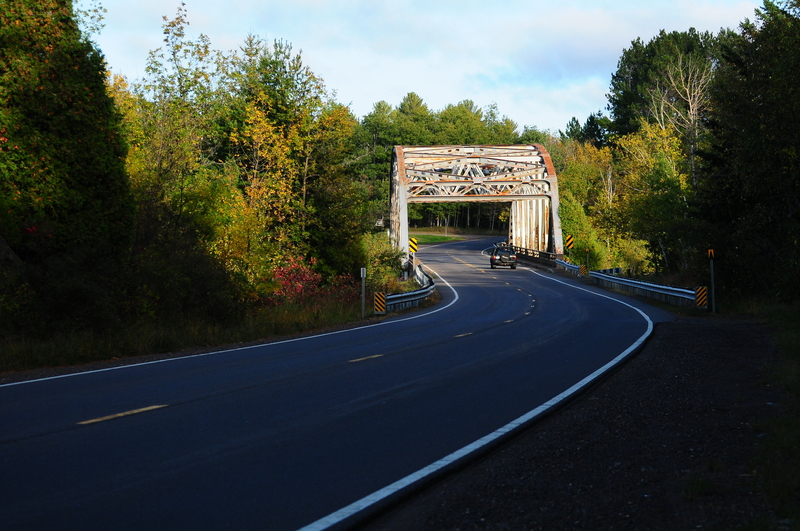 We asked Estochen, MnDOT’s technical liaison for the pooled fund, to name his top strategies to come out of the study. 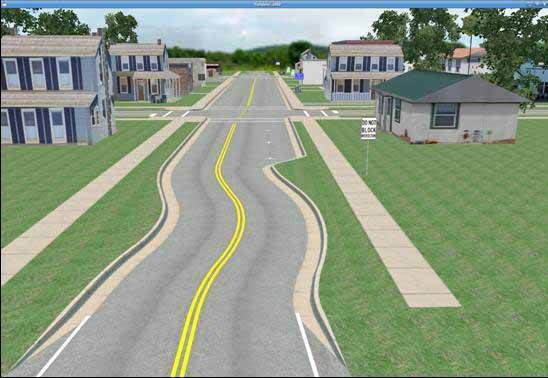 One phase of the study used simulated driving scenes to examine methods of traffic calming (i.e., getting drivers to slow down) in rural towns. The research found that drivers were most impacted by chicanes — extra curves in the road — and the presence of parked cars on the street. An alternative strategy, curb extensions (also called “bulb-outs”), was found to offer only a small potential safety benefit or no benefit at all. Researchers also looked at ways of improving nighttime driver visibility on rural roads. Edge lines and post-mounted delineators were selected as the best alternatives for improving curve visibility at night, with curve detection improving 12 percent to 70 percent due to enhanced edge lines. The results are significant, since horizontal curve sections of two-lane rural roads are a major source of roadway fatalities. 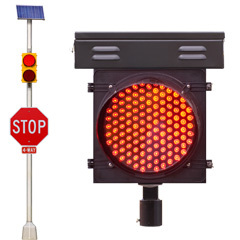 One way to make drivers aware that they’re approaching a stop sign is to add a flashing beacon to the intersection. Researchers installed various configurations of flashing beacons at more than 100 sites in North and South Carolina and examined the crash data before and after installation. Results indicate that standard flashing beacons, as well as some “actuated” beacons (i.e. those that only turn on when traffic is approaching the intersection), are not only effective at reducing crashes, but also economically justifiable based on cost-benefit calculations.This research helped pave the way for more widespread adoption of Minnesota’s Rural Intersection Conflict Warning Systems (RICWS). Edgeline rumble strips on curves were shown to significantly improve safety in the third phase of the study, which tested a variety of techniques. Whereas rumble strips are traditionally ground into centerline or on the shoulder, Kentucky and Florida experimented with placing rumble strips right along the white edgeline of curved sections of road. This method was shown to reduce overall crashes by 29 percent. In Florida, crashes due to people running the red light fell by 33 percent thanks to a small light that turns on when the signal turns red. 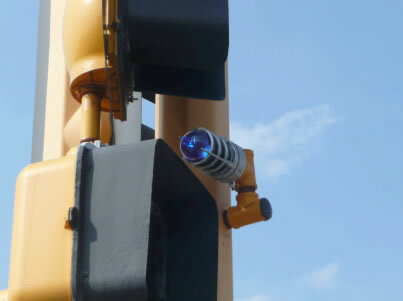 This little light bulb, which is placed on top of a signal, allows for a police officer to sit at the other end of the intersection rather than pursue a car right through the intersection. Not only is it safer, but motorists are also more likely to obey the signal if they know police might be watching on the other side. Researchers are also still collecting data on the other techniques studied in phase three, including surface friction treatments on curves and ramps and larger curve warning signs (called chevrons). Watch the FHWA website for updates. Could simply shifting the edge lines of a rural road reduce the number of accidental drive-offs? Yes, according to this study, which evaluated the effectiveness of various lane-shoulder width configurations on rural, two-lane undivided roads using data from Pennsylvania and Washington. In general, results were consistent with previous research, showing crash reductions for wider paved widths, lanes and shoulders. For specific lane-shoulder combinations, the study found a general safety benefit associated with wider lanes and narrower shoulders for a fixed pavement width; however, there are exceptions. The report has a chart that shows the optimal lane-shoulder combinations for different sizes of roads. In theory, there should be no additional cost for these strategies, as an edgeline can be re-striped as part of an existing resurfacing project. Putting the rumble strip on the white line is fine if you don’t live next to it. Why do the pockets have to be so close?